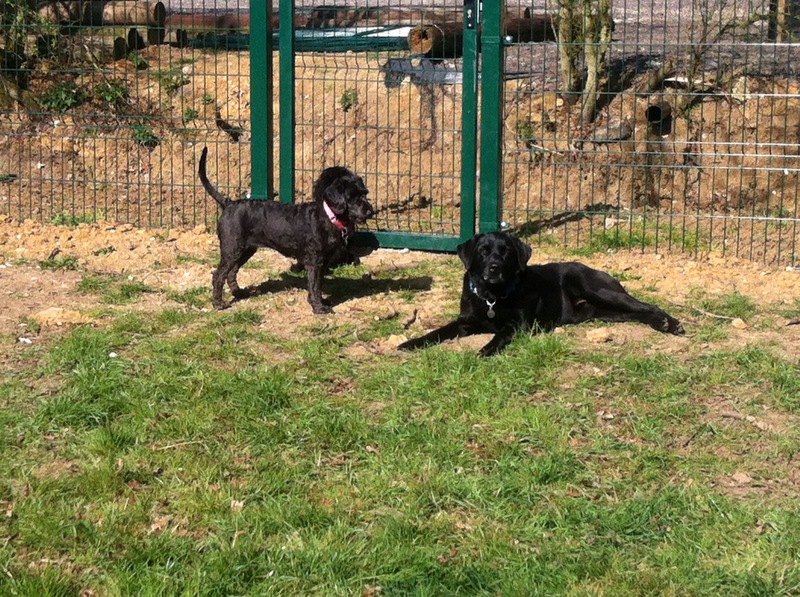 Oak Boarding Kennels is a small family business, run on a daily basis by Clare Linsell-Clark. Since completing her degree in Equine Business Management during 2002; Clare has gained a diverse experience of domestic and farm animals as well as horses. With three family dogs Clare has trained two to their Gold level in the Kennel Club Good Citizenship Awards. 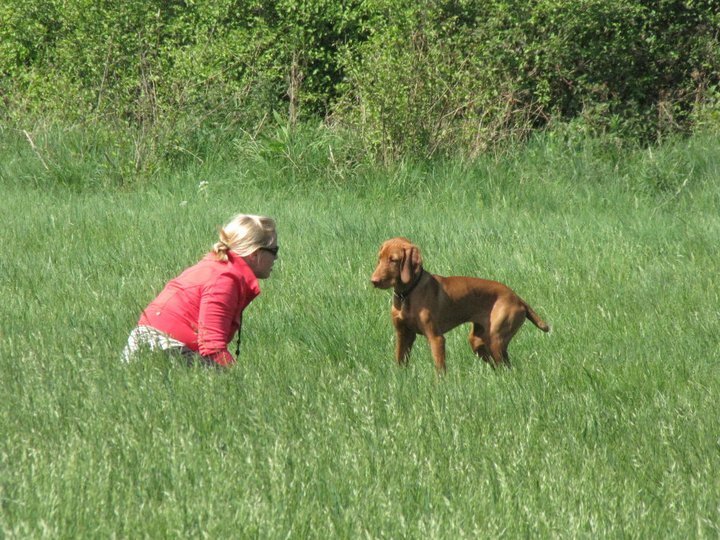 Oak Boarding Kennels has been built in an idyllic and rural location 8 miles north of Braintree. Built in the grounds of Rima Cottage, we aim to make their holiday as pleasurable and relaxing as possible. Within reason, we will aim to continue the same meal times as the guest experiences at home in order to maintain routine and reduce stress. Veterinary/special foods should be provided by the customer. 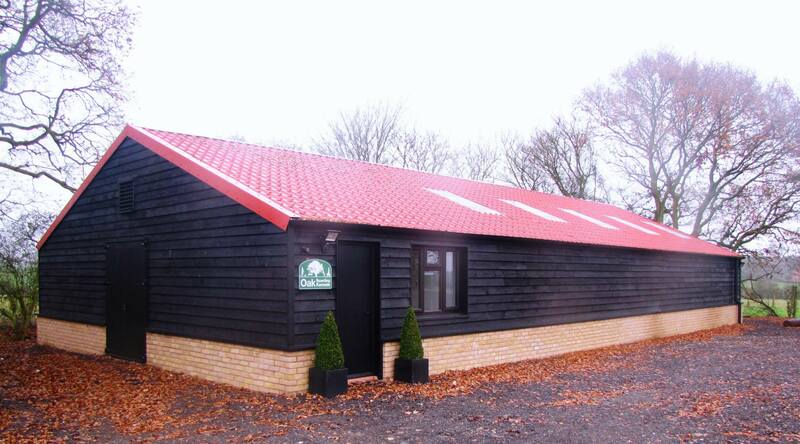 Oak Boarding Kennels has designed and built a bespoke building to house all our guests under one roof. 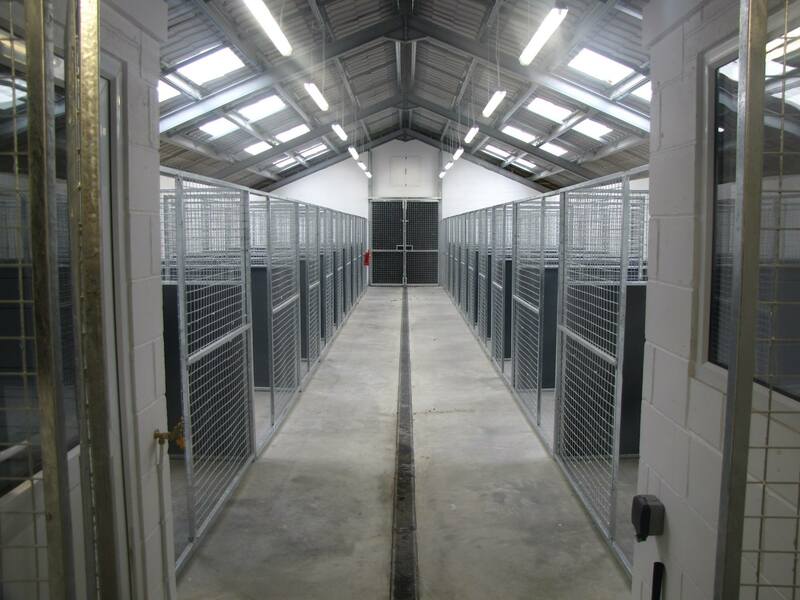 With a total of twenty kennels; all exceeding the Boarding Kennel Regulations the dogs will all be treated as our own. 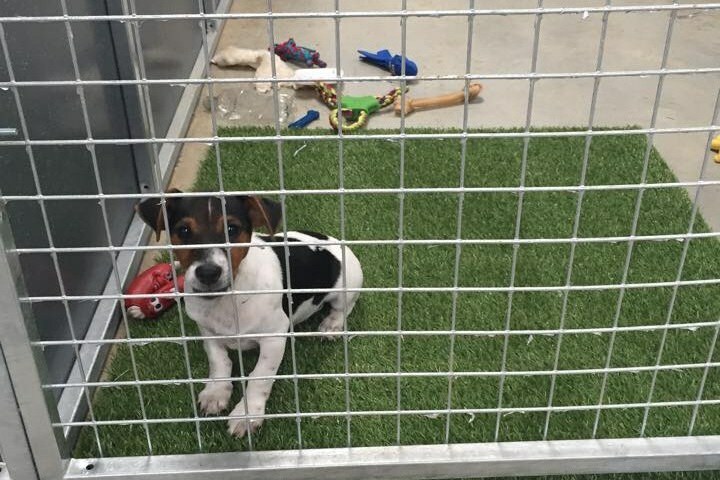 The heated and well ventilated sleeping areas provide dogs with a secure and safe environment to rest. Being small enough to deal with bedding, we suggest every guest brings their favourite bedding for home comfort; however the preference of bed is yours. We can provide a plastic bed lined with vet bed if required. 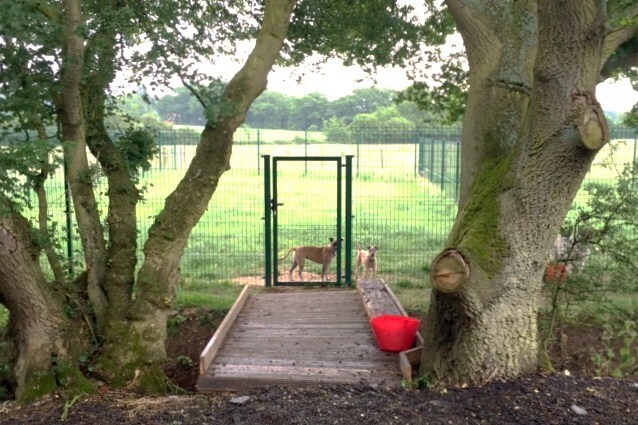 Our Standard package offers our guests two generous amounts of exercise/play time in our spacious outdoor field pens a day. However this can be customised the guests requirements, as we pride ourselves on offering a bespoke package. Countryside walks of between 15-45 minute one or two times a day can be added along with one on one personal interaction time. A daily health check record is kept for all guests. Medication in powder, liquid or tablet form can be given. All guests will be insured whilst in our care. Our choice of dry feed is an Alpha feed which is wheat gluten free and hypoallergenic kibble and our tinned food choice is usually Chappy as it is low in fat. Should you wish to continue with their normal feed please supply this.